Stylish, like-new condo with 1parking space (garage)that puts the ~luxe~ in luxury. It is thoughtfully renovated from top-to-bottom (2017-2018) with top-of-the-line everything. Gorgeous new acacia hardwoods throughout. Designer kitchen with silestone counters, gas cooking & tons of specialty cabinetry, including a newly-created pantry. The bathroom is incredible ~ Carrera marble floors and walls + fabulous double-wide shower. Beautiful master with wood blinds and ceiling fan. Enjoy wonderful western sunset views from this light-filled unit with 9-foot ceilings, walls of glass and coffee-sipping balcony. Custom living room blinds are remote-controlled, as are both ceiling fans (BR & LR). All systems and appliances are new and Energy-Star rated. Extra storage and fitness center, too! 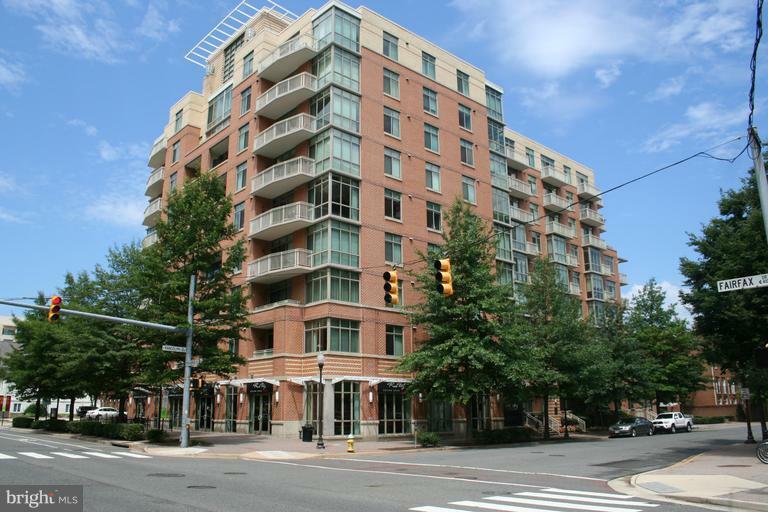 You are just steps away from Metro in the new Ballston Quarter area with Shopping, Restaurants, Movies, Nightlife & Iceplex. Do not miss this rare opportunity to rent a dream home in this upscale, concierge building (83 units), The Berkeley Condominium. Recently renovated Kitchen! Seller has dropped price $40,000. Now priced $120,000 less than Atrium.- Vienna Metro location, rare opportunity with PENTHOUSE corner unit in the Main Building (Club & Fitness Rooms are in the main building). 1,264 Square Feet not including balcony terrace. Age 55+ Bldg. 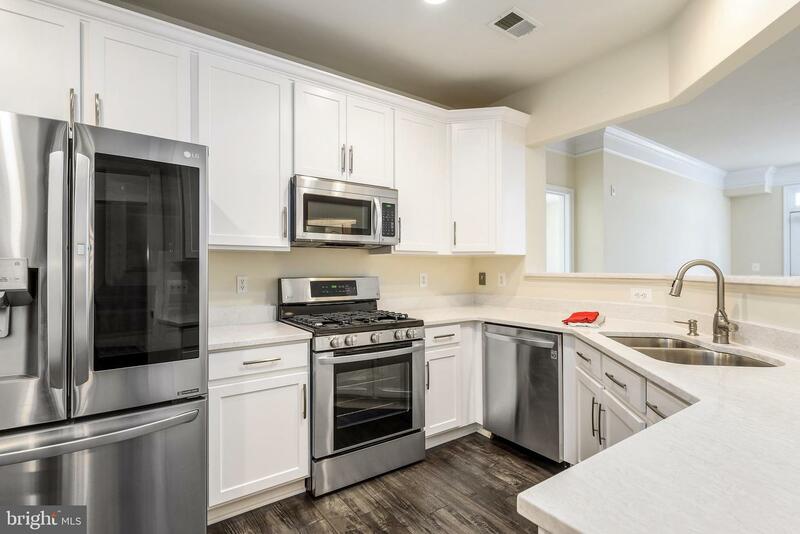 Beautifully renovated LIGHT-FILLED unit with Gourmet Kitchen, NEW Quartz Counters, NEW Solid Wood Kitchen Cabinetry, NEW high end carpeting, NEW high end LG Stainless Steel Appliances, NEW engineered wood floors. Moen Kitchen faucet. Luxurious Master Bathroom, both soaking tub and shower stall. Split BR open floor plan with generous separate LR & DR. 9+ feet Ceilings; Private STORAGE Room #37 (300sf) in bldg. Sprinkler system in every room. Full-time Concierge. Double-wide Balcony terrace (22ft) with magnificent views. 3 Elevator banks. Home warranty. Tremendous advantage of living on the top floor because there is no noise factor above, plus the long distance views. Eastern and Northern light exposure. 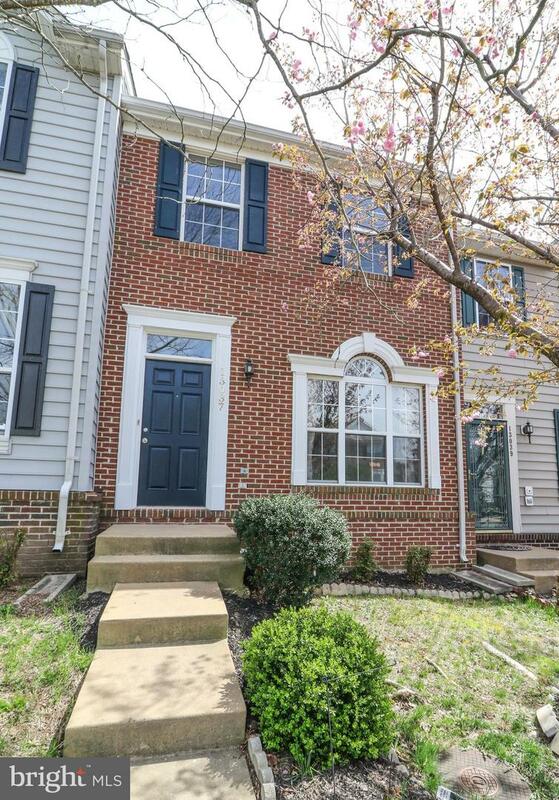 Don't miss out on this brick front townhouse in Dale City! 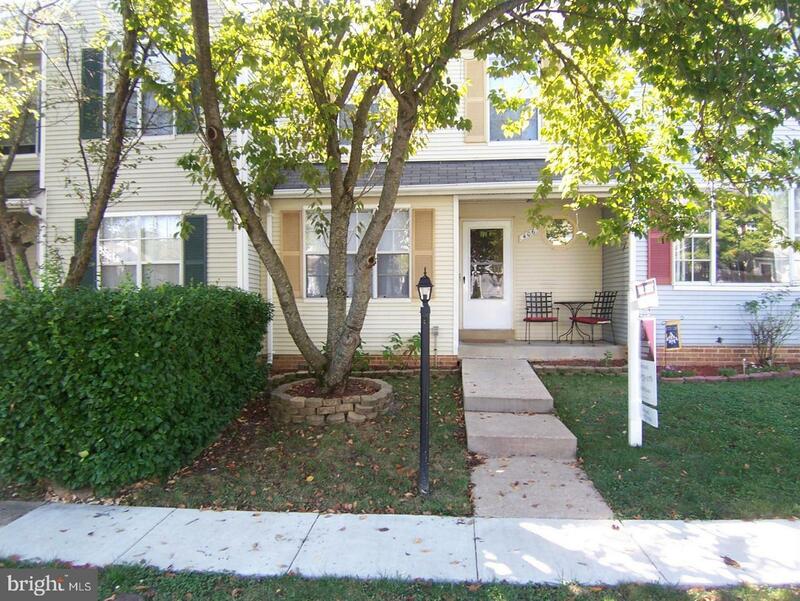 This townhouse has over 1900 square feet with 2 upper level bedrooms, each with private bathrooms! The basement has a family room with fireplace and a bonus room with full bathroom! The large eat-in kitchen provides access to the deck and fenced back yard. Close to commuter routes, shopping, restaurants and so much more! 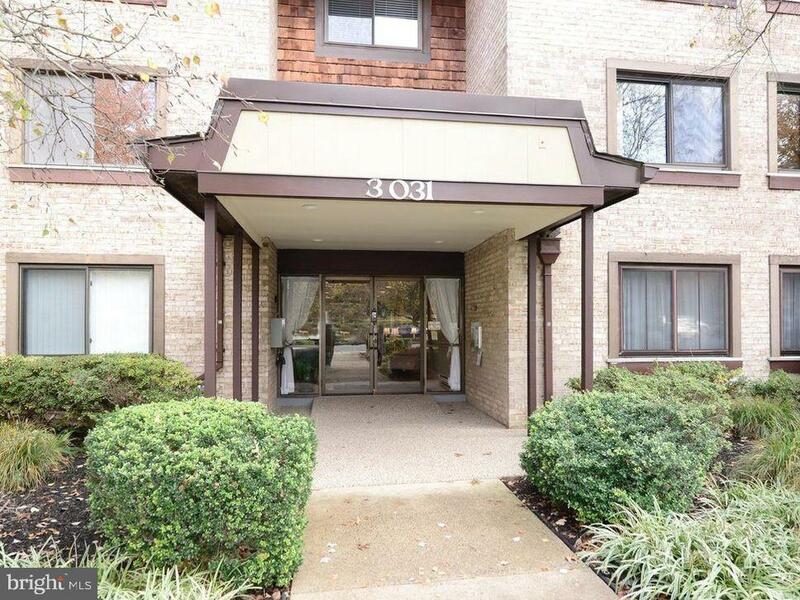 Spacious and bright unit with 2 bedrooms /2 full bathrooms with a lovely balcony. Updated kitchen, master bathroom, and new parquet flooring. Master bedroom with large walk-in closet. Full laundry in unit. 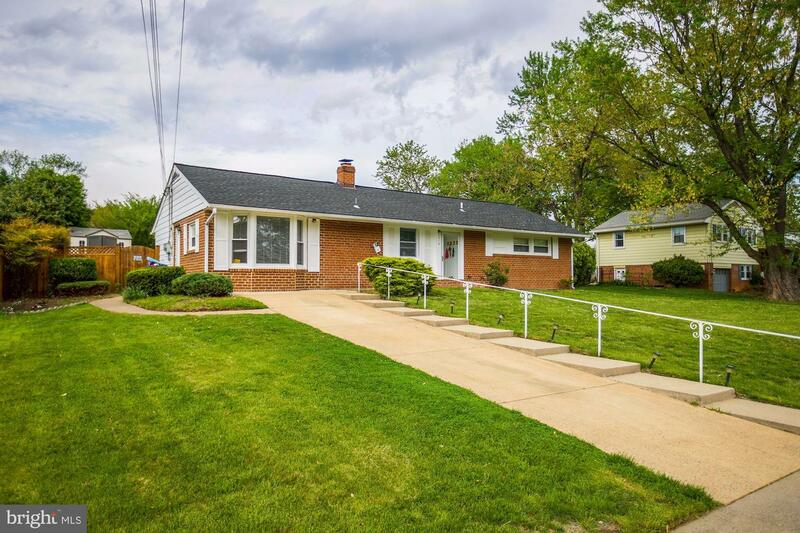 Excellent location, close to Metro, shops, and restaurants in Oakton and Vienna. Convenient community with elevator and garage space. Community pool, tennis courts, and other great amenities.